TAKE FLIGHT.  On a night like any other, Flight to Luxury brings together Colorado’s culture makers, movers-and-shakers, and philanthropists for a stunning collaboration to benefit PIVOT. Arrive to a red carpet, Champagne, a photo booth, and inspiring entertainment. Explore exotic cars, private jets, and tastings from the top restaurants in Denver—and a special appearance from surprise guests! BENEFITING PIVOT. PIVOT was founded by John Elway, Larry Mueller, and George Solich to harness the power of doers and dollars, investing in outcomes to help Colorado’s NextGen succeed. PIVOT envisions a future where Colorado youth are empowered to thrive in the multi-dimensional aspects of their life, bridging the gaps to provide full access to quality education, mental wellness, nutrition, and career readiness.